What makes Prince Rupert great? This delightful property sits on a well treed corner lot with beautiful landscaping and an outdoor social space. 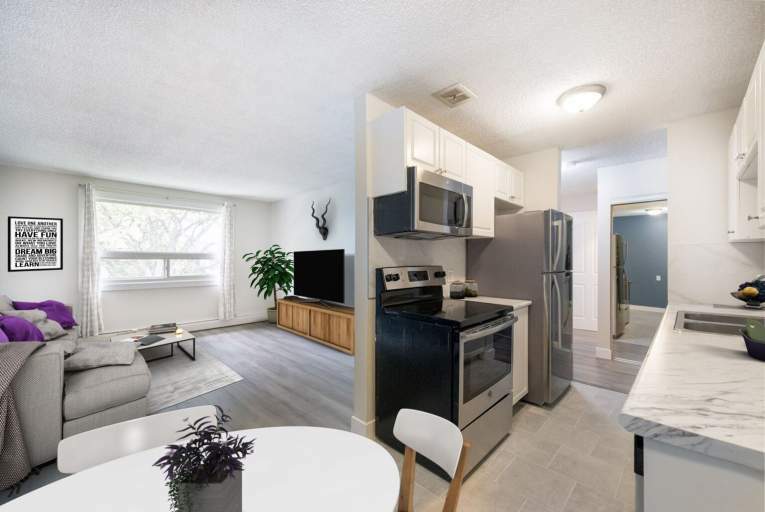 Our suites have been updated to include new kitchen cabinets and three appliances along with gleaming hardwood floors and large picture windows. Who lives at Prince Rupert? 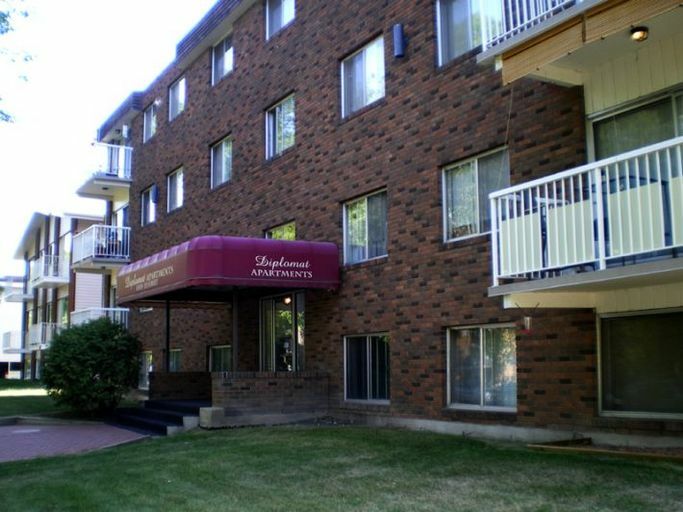 Queen Mary Park is quiet area perfect for anyone wanting to live close to shopping, dining, and entertainment. 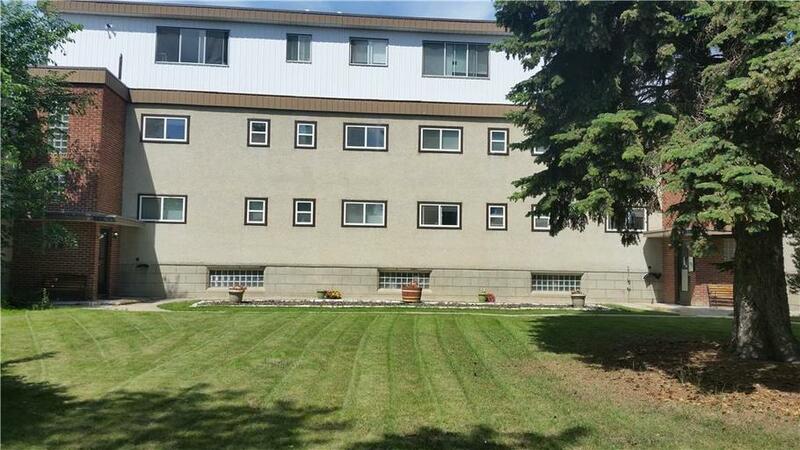 This building is in a great location with Kingsway Mall, Oliver Square, and Edmonton City Centre all less than 10 minutes away! There are also convenience stores, banks, and pharmacies nearby. There are many great restaurants along 101 Street or take the short drive downtown for some amazing eats along Jasper Avenue. Empire Theatres, the MacEwan Sport and Wellness Centre, and Victoria Golf Course are also nearby. 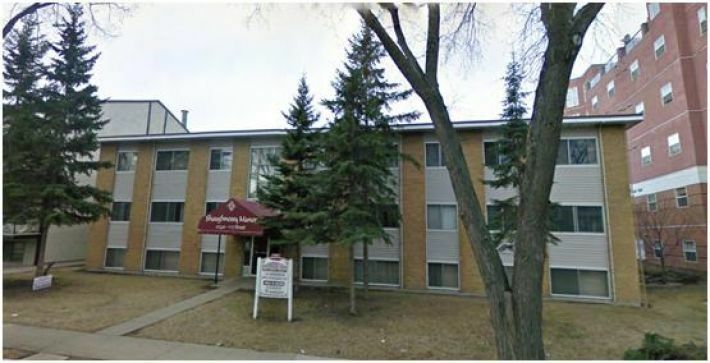 The neighbourhood also has plenty of schools, parks, and easy access to transit stops.